West Dean is a large, award winning historic garden renowned for its high standards of presentation. 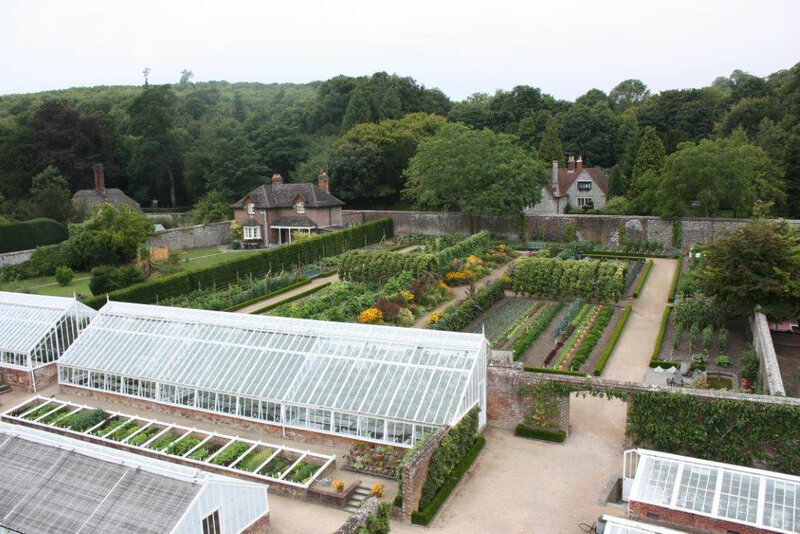 It is best known for its restored 2 ½ acre Victorian walled kitchen garden and extensive glasshouse range that are run along traditional lines but with a contemporary twist. In addition there are 35 acres of ornamental grounds including a 100m long Harold Peto designed pergola, sunken garden, water and wild gardens and extensive herbaceous and mixed borders plus the 50 acre St Roche’s arboretum and a 240 acre landscape park. Over a two year period a trainee would have the opportunity to gain good practical experience in the practical and management skills to efficiently maintain all of these diverse garden features to a high standard. The Gardens team of 9 is highly experienced in mentoring both trainees and volunteers. There is no dedication accommodation for trainees, but the Foundation may well be able to arrange rental accommodation nearby.